Sir John Tabot’s School is a vibrant learning community, comprising a very supportive parent body, caring and forward-looking staff, energetic and thoughtful students, a proactive governing body and an ever-developing cross section of community partners. 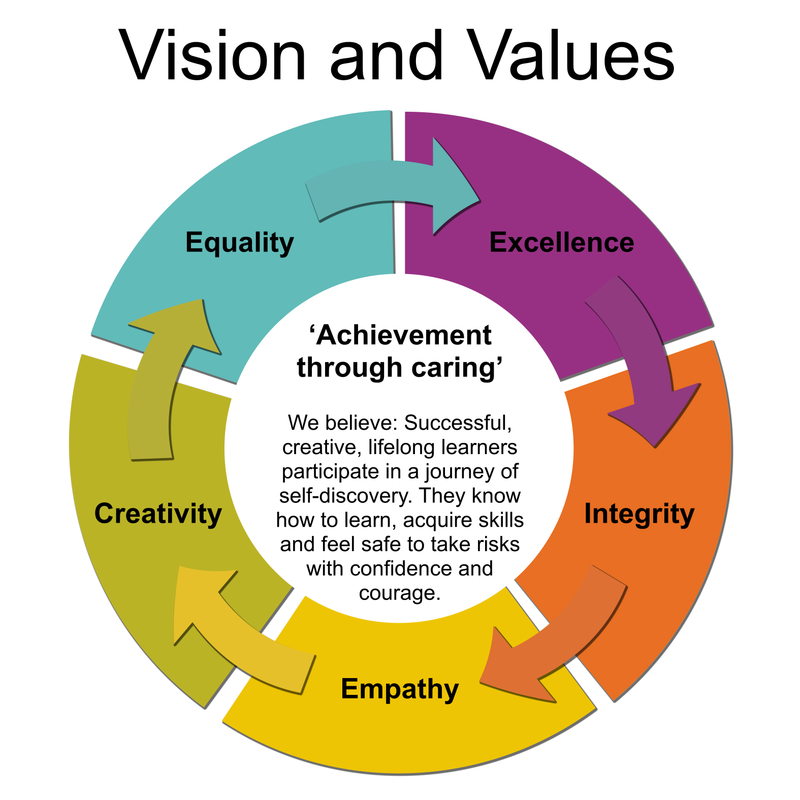 Children are placed firmly at the centre of all we do; we pride ourselves on offering a wealth of opportunities allowing all in the learning community to experience success in many different ways and at a variety of levels. Our challenge therefore is to constantly seek out new ways to innovate from within the classroom and outside it, as we believe firmly in the need to keep moving forward, so that our young people have the best possible experiences and life opportunities. We believe: Successful creative lifelong learners participate in a journey of self discovery. They know how to learn, acquire skills and feel safe to take risks with confidence and courage.